The history of the book has its roots in bibliography, librarianship, and the intersections of social, cultural, and material history. It has emerged in recent decades as an academic discipline with its own under- and post-graduate university courses, scholarly journals, monographic series, conferences, and research centers. It is methodologically diverse and interdisciplinary, situated between the worlds of scholarship and the physical collections of historical materials, the latter largely in the possession and care of universities and research libraries, as well as antiquarian booksellers and private collectors. It has as its subject a form of technology that has become so universal, chronologically and geographically, as to be considered almost natural: the material landscape within which the historical record is most clearly preserved and communicated across time. Although one can still claim that the history of the book is a “new subject” – at least for academic historians relative to other prevailing subjects of scholarly discourse – it has its roots in the rigorous bibliographical analysis and description of books as objects. Bibliographers are often concerned with the individual book as an integral artifact and how it differs from other books of the same name, often of the same edition, state, or, in the case of imprints, issue. It is a commonplace in bibliography simply to assume as a working principle that each individual book is, in some way, made unique by its latter-day disposition: that is, its state of physical preservation, censorship, evidence of its use, ownership over time, and so on. Has it been printed in a different typeface? Are these two texts the same, or are there variations in language, spelling, and punctuation, or in the manner of presentation with still other texts? How has it been printed – what specific techniques have been employed, what materials? Bibliographical methods are fundamental to the work of the historian of the book, and the appropriate training is a prerequisite to any further analysis or interpretation. The locus classicus in modern scholarship, and fairly definitive point of origin for the history of the book as a distinct subject (in the English-speaking world, some would point earlier to the pioneering and precisely bibliographical work of W. W. Greg, Pollard and Redgrave, et al., though their work was more focused on the history of printing and specifically the book trade) is the presciently titled work of Lucien Febvre and Henri-Jean Martin, L’apparition du Livre (1958), translated into English and published in 1976 as The Coming of the Book: The impact of Printing, 1450-1800. Febvre and Martin worked in the tradition of the “Annales School” of social history. Spurning the traditional history of elites and events of moment—the births and death of kings and princes, the great wars they fought, the high political and parliamentary debates that either supported or tried to prevent them—these historians took on history on a grander scale, encompassing the longue durée over broad geographical expanses. The Coming of the Book introduced sociological and anthropological techniques to the history of the emergence of printed books in western Europe, and argued that the shift from a culture of oral and handwritten communication to one based on printed texts had radical implications for the ways in which Europeans thought about the world, an argument that was to inspire one of the great books of twentieth-century American scholarship. Invariably, as with any influential reengagement with traditionally defined historical periods and movements, one disagrees with its grander claims. Medievalists point out, justifiably, that the dissemination of learning before print was not as restricted as imagined; bibliographers, that books were anything but stable purveyors of fixed and unchanging meaning. 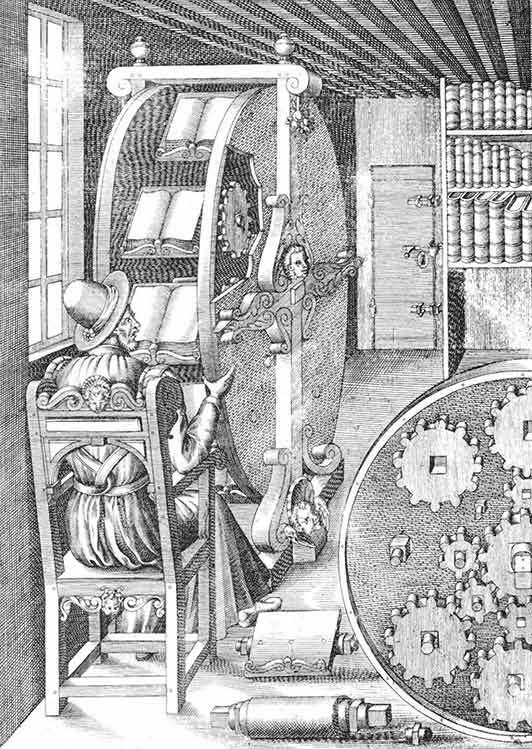 Historians of religion have observed that Catholics printed and read books just as vigorously and imaginatively as Protestants; historians of science, that the new empiricism was built upon the practical reproduction of experimental knowledge, not just a reflexive looking up of things in books. Economic and social historians note that much of the medieval order of commerce and rhythms of popular culture persisted despite any major shifts within learned circles; and students of the New World discovery may point to utopian thought experiments, but also to the exportation of ancient notions of empire and crusade worthy of ancient Rome and the medieval conquest of the Holy Land. And yet Eisenstein’s more general argument still obtains, placing the printed book at the heart of each of these tectonic shifts in the early modern past. The criticisms of the certainties offered by Eisenstein were most forcefully levelled in Adrian John’s The Nature of the Book: Print and Knowledge in the Making (1998). 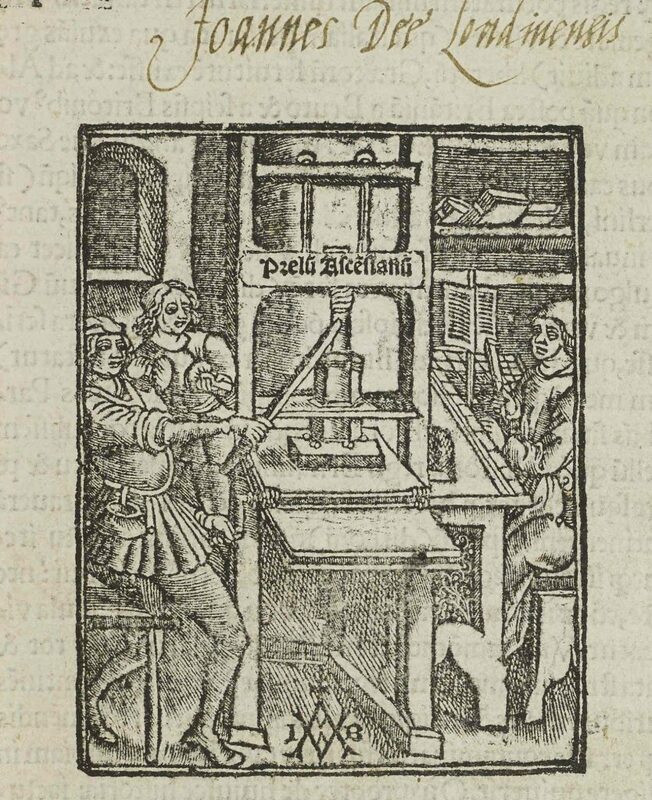 There Johns demonstrated how the variations in printed books, the errors that could be introduced at any stage of the printing process, meant that people, particularly the great heroes of the Scientific Revolution, were not so quick to trust the printed word just because it was printed. (This, of course, came as no surprise to the bibliographers.) In the twenty-first century, the history of the book has backed away from the confident, sweeping narratives offered by the annales school and by Eisenstein’s original work, returning once again to the material circumstances of the production, circulation, and consumption of the books that inspired these studies. Books remain, after all, physical things to be physically handled, read, and used. Historians, perhaps ironically in today’s digital revolution, rely more than ever on these immediate records of the distant past, which have been made more accessible than ever before through electronic library records on a scale unprecedented, at least since the invention of print itself. 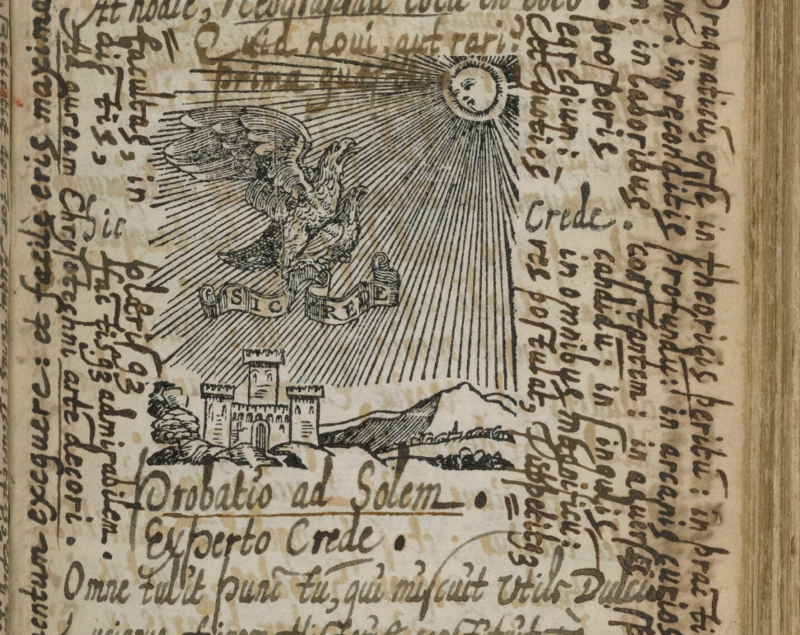 The occasional manuscript annotations that once irritated rare book librarians and collectors—some of whom bleached them out, attempting to purify the thick margins that surrounded presumably pristine arrangements of type—have become central to the history of reading (even though medieval codicologists have always relied upon them, revealing yet another prejudice of scholarship on the era of print). William Sherman’s Used Books: Marking Readers in Renaissance England (2008) sits more recently at the head of hundreds of studies that show how pen and ink marginalia, in all their variety, capture immediate interactions of readers with their books. These reveal that reading was rarely a passive act of reception, but rather the initiation of a larger enterprise of learning, mastering, responding to, and preserving ideas across time, and perhaps nowhere more frequently than in the pages of books. Ann Blair’s study Too Much to Know: Managing Scholarly Information before the Modern Age (2010) carries a similar strain of observation and thought to its further conclusion: early modern print culture was an “information culture.” It inspired all manner of attempts to contain, process, index, and preserve beyond the placement of type on a page. This “information overload,” which is the source of much complaint today, inspired readers centuries ago to invent new ways of adapting, and new and increasingly sophisticated methods of managing, information just as we do in our own pervasive (and increasingly invasive) digital information culture. Another theme emerges, particularly as students of “book history” have become increasingly concerned with the history of reading practices: namely, idiosyncrasy. Certainly for those of us who work on the Archaeology of Reading this notion keeps coming back to mind. As our research team, in a digital environment, attempts to peer over the shoulders of two of the most avid, serial annotators of printed books in the Renaissance—Gabriel Harvey and John Dee—pen and ink seemingly always at the ready, idiosyncrasy reigns supreme. The personal libraries of these two men have been scattered across the great libraries of Britain, Europe, and North America. Their manuscript marginalia sometimes dominate, even engulf, the printed words on a given page, leaving the latter-day student of their respective “reading practices” with simply too much to know. Rich and complex patterns of reading nonetheless present themselves across our corpus of digitized annotated books, embodying Harvey’s and Dee’s respective efforts to bend the technology of print to their own immediate purposes and turns of mind. Their mutual, even dogged, sense that books were things not only to be read but technologies to be “used” and “operated,” jumps off the pages time and again. Wide (and sometimes even quite narrow) margins, and the empty spaces between paragraphs and in the blank endpapers of the books, were transformed by them both, in different ways, into canvases on which they painted their own words, thoughts, and ideas at a given moment. Like Harvey and Dee, we have chosen the latest technologies at our disposal, adapting and bending the digital medium to try to encompass and more fully explore these complex reading canvases. We try to overcome the “information overload” presented to us by even just by a modest selection of their hundreds of surviving annotated books, and tens of thousands of surviving marginalia, in order to further excavate the possibilities for discovery in books and reading. It is not always wise to ask historians to look to the future instead of the past, but it seems reasonable to admit that today we must at least face the looming prospect of a world that is soon to be “post-print” (which is tantamount to apocalypse in the eyes of many scholars). At the same time, book historians—students, after all, of a technology—are now coming to grips with the “Digital Humanities.” This is a term that appears with increasing frequency in capital letters, much like the “Reformation” or the “Scientific Revolution,” and more recently the “History of the Book” (there was a time, when none of them did). While the increasing canonicity of the term may largely be credited to the creation of unprecedented levels of access by digitizing old and rare books en masse (think Google Books), it has also come to be associated more and more with digitization projects keyed to very specific research questions that cannot necessarily be answered through books in their original, analog forms. While some fear that such efforts may be seeking to “eliminate” books altogether, our purposes (like those of Harvey and Dee) are quite the opposite. 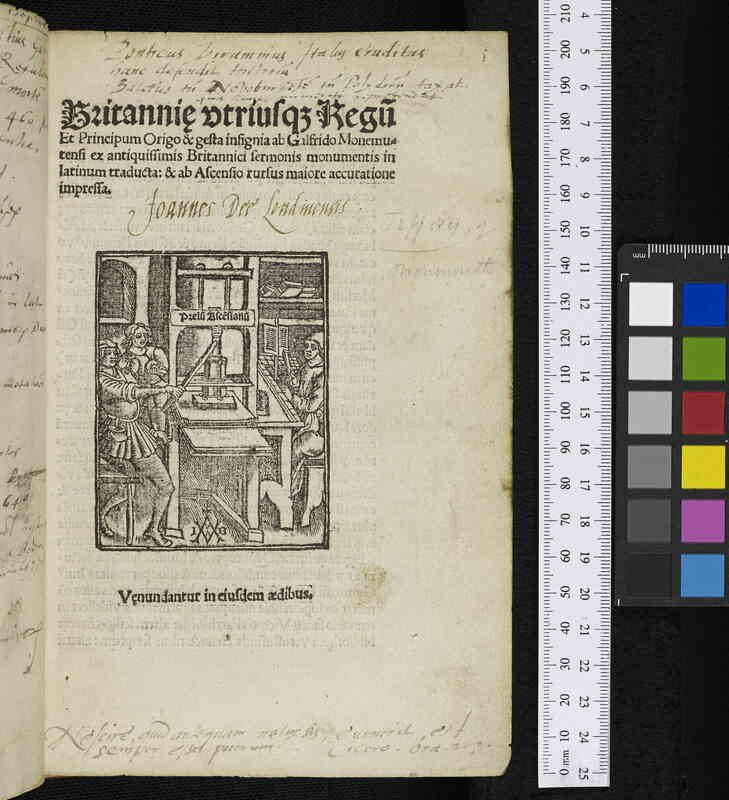 The Archaeology of Reading tries to study the history of books by embracing them in all their forms, from the original imprints, through their annotations and other unique physical characteristics, to their digital surrogates, and on to their encoding as XML files. Just as vast quantities of books are being made available, so, too, can we create new ways of unlocking the vast quantities of information that they contain, from the vox populi of print to the deep idiosyncrasy of manuscript marginalia. We still have much to learn from how others understood and addressed the anxieties (and possibilities) presented by rapid technological change, even in the distant past. As with the Archaeology of Reading, we are more convinced than ever that, just as the print culture of the early modern period did not replace earlier oral and manuscript cultures, neither can, or will, the digital world disrupt, let alone displace, the printed book and its enduring history.